Attention Snow Birds! Luxury Custom Built-4 Bedroom plus Den or Office In Sought Out Audubon Country Club! 4000+ Sq Ft Boasting High-End Finishes Throughout! 2900 Sf Courtyard With Pool,Water Feature, Outdoor Kitchen- Entertain Guests In This Tropical Paradise & Oasis! Large Gourmet Kitchen With Granite Island & Counters, Stone Fireplace, Travertine Tiles, Volume & Tray Ceilings, Mahogany Front Doors,Impact Doors & Windows-Too Many Upgrades To List!!! 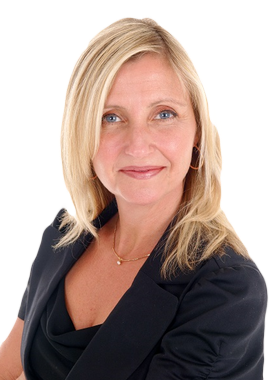 Hi Diane Priest, When I was browsing http://realtyshowcase.tv I found your listing. Please send me more information about 272 Cheshire Way. Thank you.